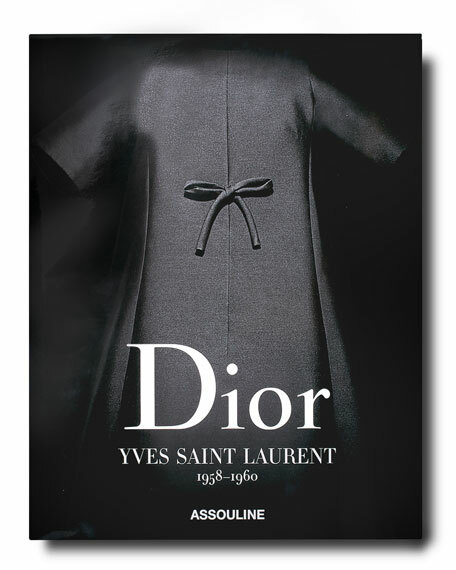 Of all the great Parisian couture houses, Dior is perhaps the most famous and prestigious in the world, embodying Christian Dior's sublime vision of femininity, which Saint Laurent elaborated and evolved into the beginning of the tumultuous decade of the 1960s. 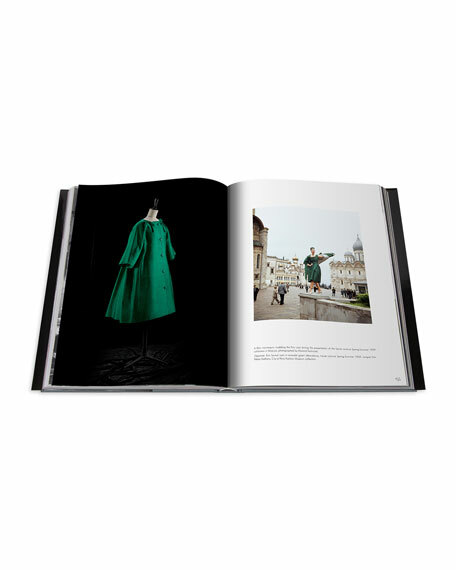 Featuring beautiful photographs by Laziz Hamani, this impressive volume encompasses Yves Saint Laurent's most iconic haute couture designs for the house of Dior. 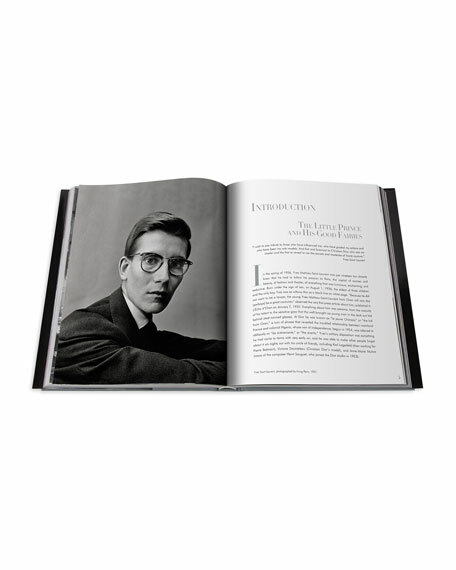 Esteemed fashion journalist Laurence Benaïm eloquently recounts details and anecdotes behind more than 30 selected pieces.